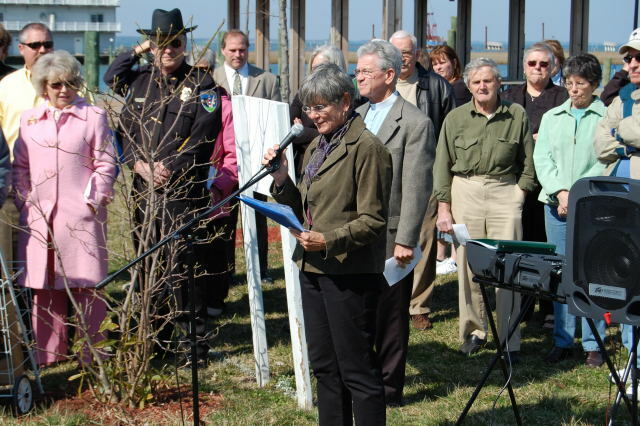 The Chincoteague Island Library marked 20 years of serving the community on July 4, 2015. 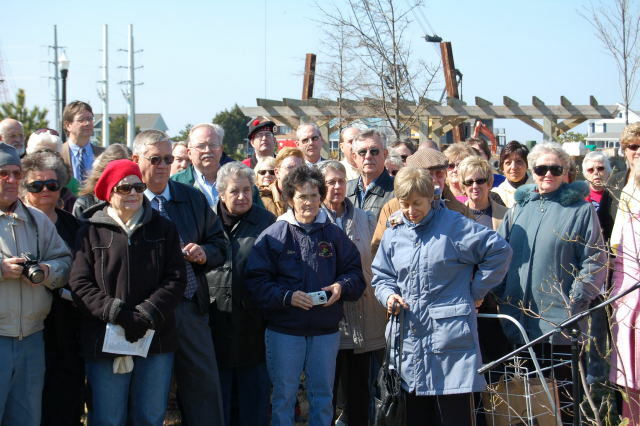 We held many 20th Anniversary events and celebrations throughout the year! 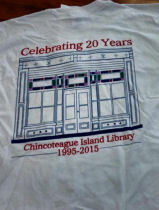 20th Anniversary merchandise is available for purchase at the Library... T-shirts for just $15.00 and tote bags for just $20.00. 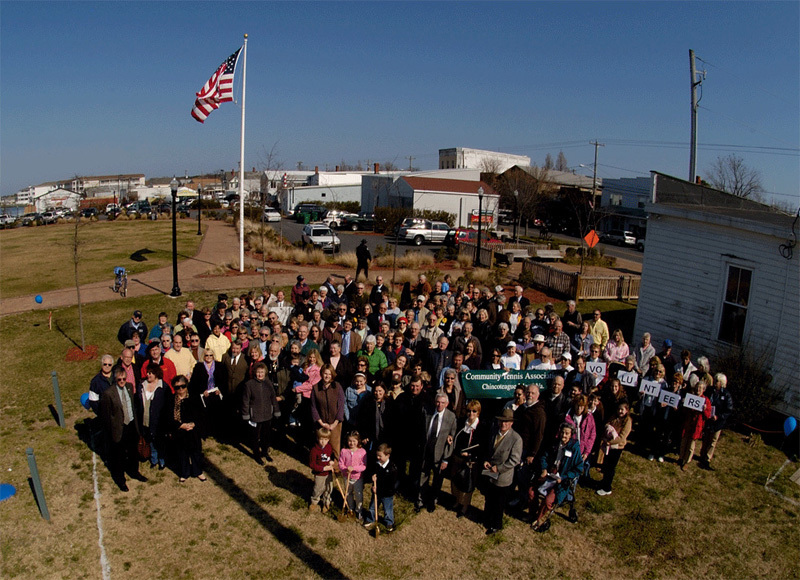 A 20th Anniversary Open House at the Chincoteague Island Library was held. 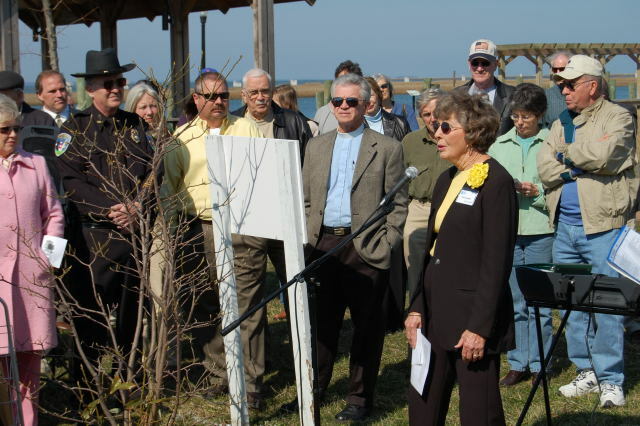 Everyone was invited for refreshments, tours, slide shows, and more as we began our next chapter of service to the citizens and visitors of Chincoteague Island and the Eastern Shore. 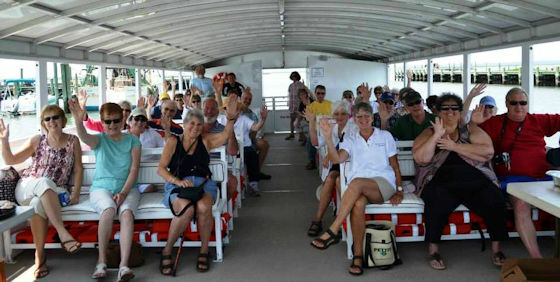 We hosted a 20th Anniversary Luncheon cruise with Captain Carlton Leonard. It was a great day! We saw dolphins, osprey family, many shore birds, the lighthouse up close and had a great lesson on the history of the area. 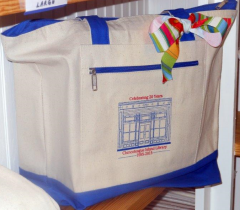 Sandwiches, soft drinks, and birthday cupcakes were served. Great fun! Let’s do it again! 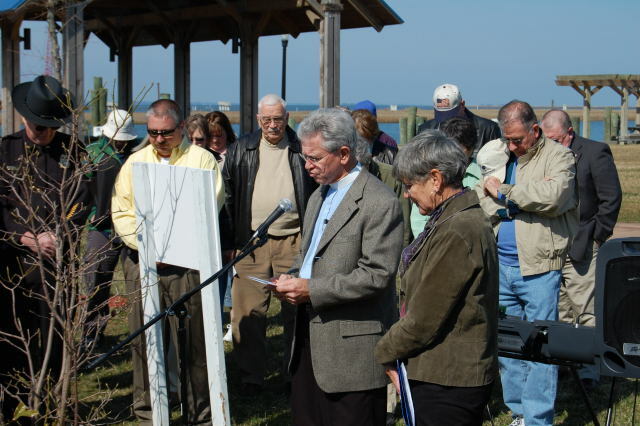 The Chincoteague Island Library was the guest of the Chincoteague Chamber of Commerce for their "Friday on the Porch" series. We met many visitors and made new friends! Hope to do it again!